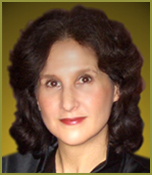 « DR Arlene Donar is my Second Guest on the Holistic Health Show this week. 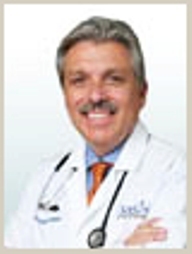 This entry was posted on Sunday, September 13th, 2009 at 10:45 am and is filed under alternative health, body-mind-spirit, Cancer, complementary, herbs, integrative medicine, lung cancer, Podcast, spiritual aspects, supplements. You can follow any responses to this entry through the RSS 2.0 feed. Both comments and pings are currently closed.